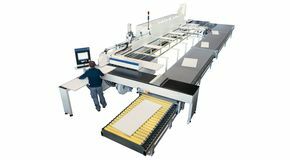 The SCM edgebanders and sizing edgebanders are the products of continuing in-house development complementing the sum of the finest skills and know-how acquired when Stefani joined SCM. 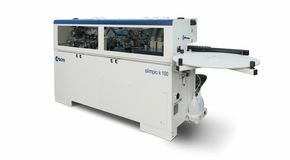 This brand, with its rich tradition, is known today as a model name. 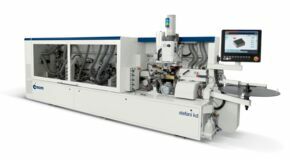 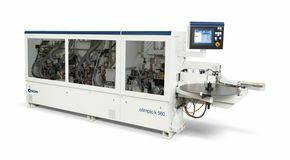 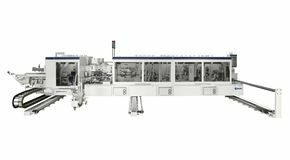 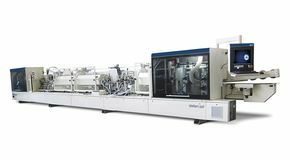 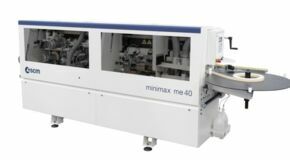 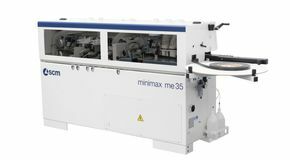 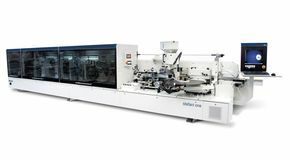 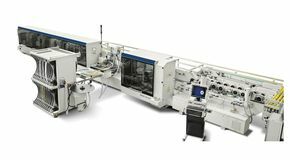 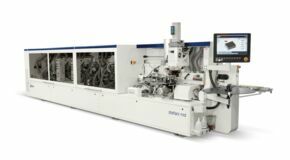 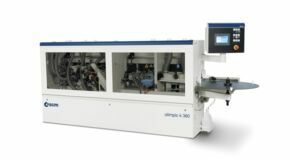 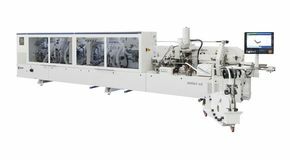 Automatic edge bander with glue pot to edge band, with great flexibility, with melaminic edges, PVC and ABS up to 3 mm and wooden strips up to 5 mm. 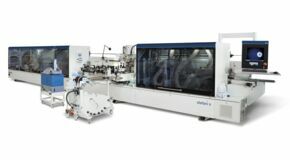 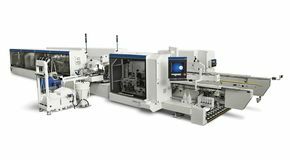 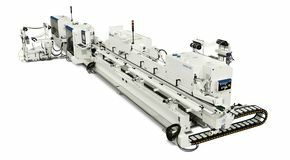 Machine for professional craftsmen and joineries. 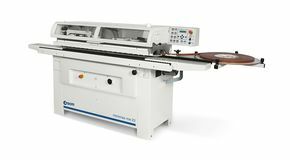 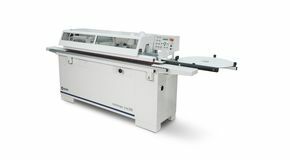 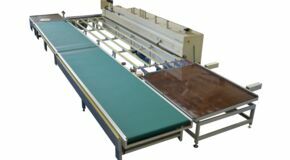 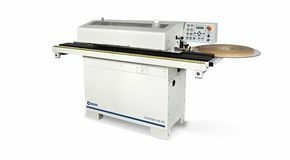 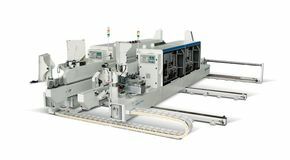 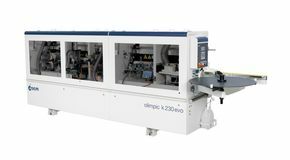 Automatic edge bander with glue pot to edge band, with great flexibility, with melaminic edges, PVC and ABS up to 2 mm and wooden strips up to 5 mm. 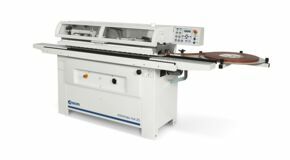 Machine for professional craftsmen and joineries. 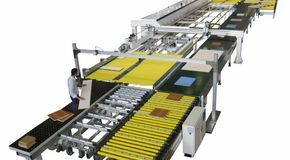 Technological solution, for professional craftsmen and joineries, to edge band with an amazing easiness.